Peter Arthur takes the men’s honours as Catherina McKiernan tops the women’s parkrun rankings on Saturday. 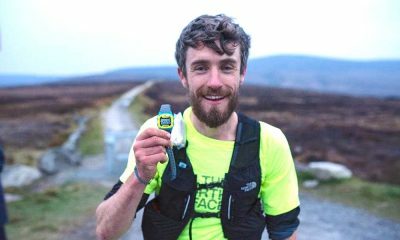 Peter Arthur ran 15:28 at the Waterstown parkrun to record the fastest time across the island of Ireland on Saturday (January 19). The Liffey Valley runner, who has a 5000m personal best of 15:05, was running at parkrun for the first time. Catherina McKiernan recorded the quickest women’s time across Ireland after a 17:31 run at the Malahide event. 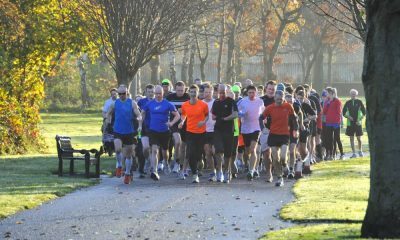 It was parkrun number 25 for Ireland’s marathon record holder. 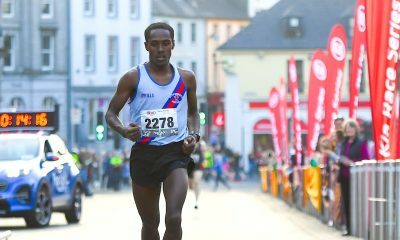 Martin Cox claimed the men’s number two spot after a 16:09 run at the Musa Cookstown event. 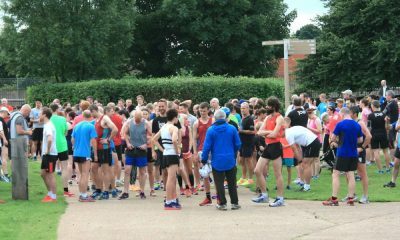 The Carmen Runners athlete was running in his 30th parkrun. Eimear O’Brien posted 18:38 at the Sligo event to record the second quickest women’s time on Saturday. 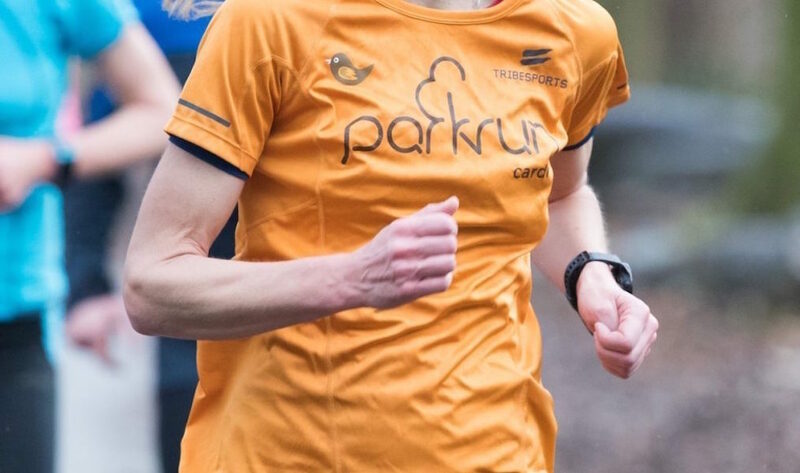 It was a parkrun best for Sligo AC runner on her third visit to the Saturday morning event. One runner without a barcode missed out on the men’s top 10 after a 17:05 run at the Marlay parkrun. Belfast Victoria was the most represented parkrun with three runners across the men’s and women’s top 10.